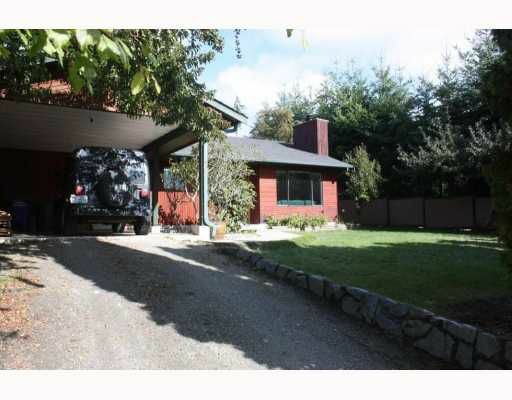 Very tidy 3 bedroom, 1 bathroom, centrally located rancher. Carport and detached garage. Some recent updates. Gardner's delight. Priced to sell!